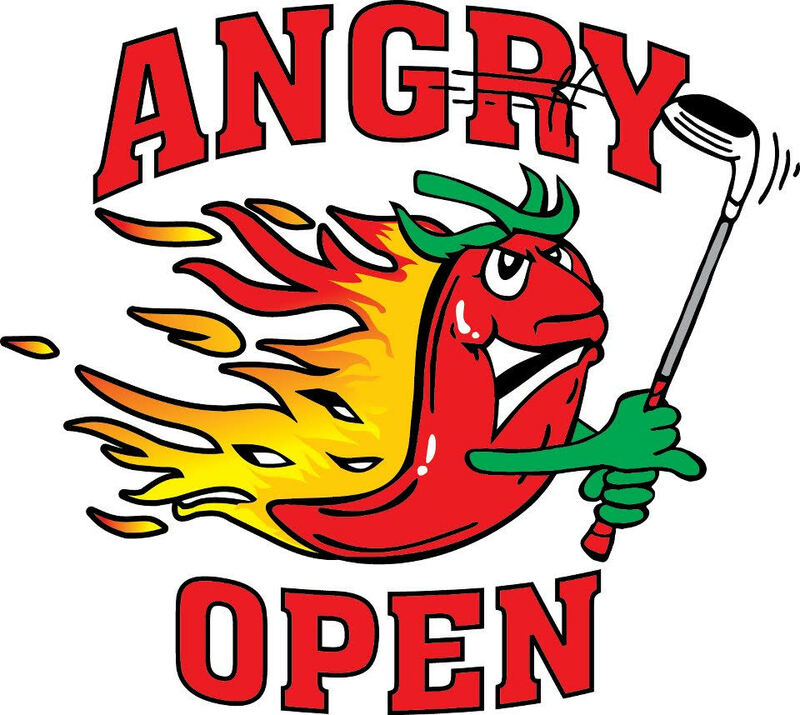 Thanks to all of our friends & family for making last week’s 7th Angry Open come together! Couldn’t of had more perfect weather. Smooth set up & breakdown. Always appreciate any constructive criticism. Thousands of dollars were raised so that we can continue to promote melanoma awareness, early detection, & its prevention. Special thanks go out to all of our sponsors! Our sister in-law, Clarissa Hughes, photographed our tournament. Phenomenal photographs!